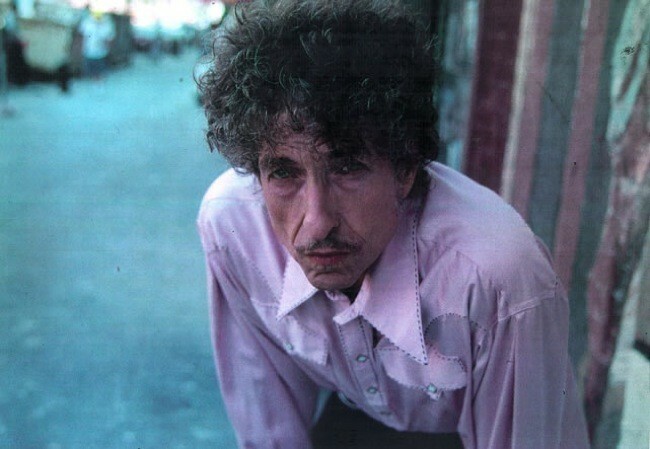 With landmark recent albums like Together Through Life (2009), Time Out Of Mind (1997), Love and Theft (2001) and Modern Times (2006) – not forgetting the charming 2009 album of popular Christmas songs, Christmas in the Heart – Dylan’s legacy only seems to grow. His ever popular Bootleg series of rare recordings have also cemented the legacy – the latest being another revelation of very early material: The Bootleg Series Vol. 9 – The Witmark Demos: 1962–1964. Martin Scorsese’s penetrating and brilliant 2005 documentary No Direction Home no doubt also helped fuel a popular resurgence that shows no signs of slowing down and deftly crosses each and every generation. With a string of albums throughout the 1970s and 80s that were alternately revered (Blood on the Tracks, Desire, Oh Mercy), or criticised (Self Portrait, Saved), it is of course Dylan’s work from the 1960s which established him as an unparalleled force in popular songwriting.